In August 2016 Local Heroes presented a major exhibition of newly commissioned Scottish design souvenirs at Edinburgh Airport. A key part of Scotland’s Year of Innovation, Architecture and Design, Local Heroes presented contemporary design to a global audience spanning 120 different locations and three continents. Our exhibition was seen by over 0.5 million people and covered extensively by national and international press including Vogue, The Skinny, BBC, We Heart, Design Week, The Future Laboratory, and The List. 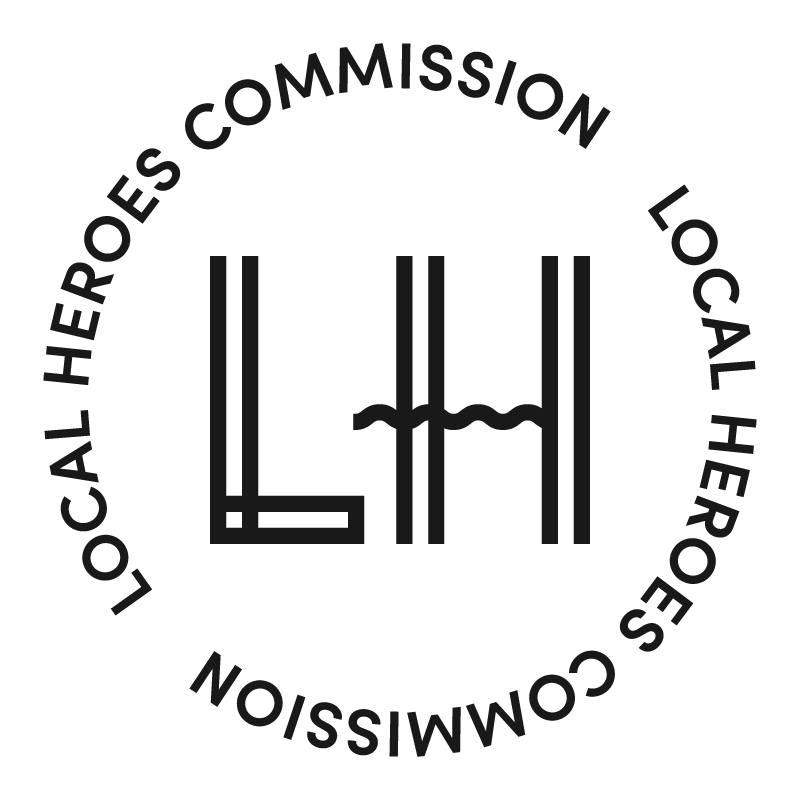 We commissioned some of Scotland’s most interesting and successful designers to create exclusive products for Local Heroes 2016 which you can view below along with films about each designer. This work collectively represents a striking period of contemporary design in Scotland characterised by a renewed confidence and optimism. Local Heroes leaves behind stereotypes about the Scottish design aesthetic and emphasises the modern approach of contemporary designers who embrace bright colour, dynamic pattern and innovative techniques and materials. The exhibition and shop featured designers based in Scotland whose work exemplifies outstanding quality, originality and design thinking. A special public programme of design events was produced in partnership with Creative Dundee and Creative Edinburgh.